The Avoda’s music reads like a diary. After almost drowning in an attempt to save a friend’s life in ’05, lead singer Dov Carpe began a lifelong journey. This odyssey lead him to pick up everything and spend a year Jerusalem. “When you stare death in the eye and you’re given another chance, you can’t help but humble yourself and start over,” said the introspective singer/songwriter. 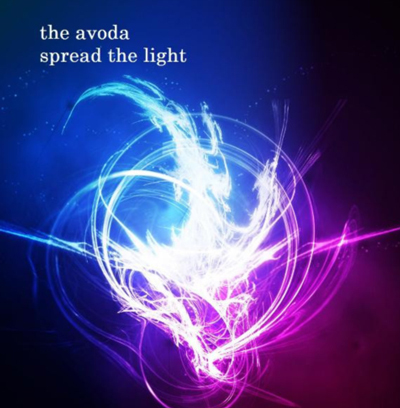 The Avoda blend heavenly soundscapes with earth shattering and empowering anthems. With influences ranging from Coldplay to Saves the Day, you’ll be drawn into a world of dreams and manifest realities. Look out for their newest release, the “Once Upon a Cloud” EP, on most major online distributors.